Asbestos-related disease is a serious problem that affects thousands of people every year. The substance was commonly used in a range of buildings including hospitals and schools during the latter part of the 20th century, despite being completely banned in the UK from 1999. Buildings/ properties built or renovated before the year 1999 could potentially contain Asbestos – which can release tiny fibres that will permanently attach to the soft tissue lining of your lungs and other internal areas. 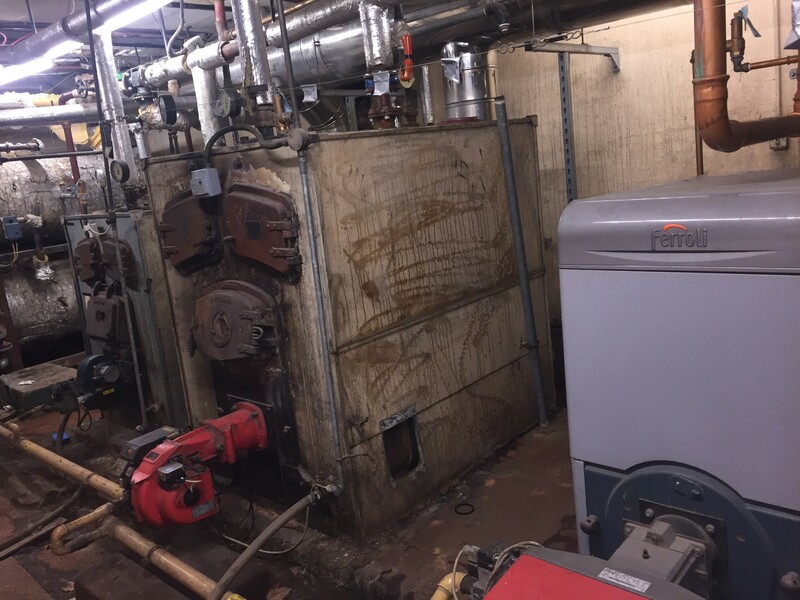 The above image shows a boiler room that was believed to have undergone a full asbestos removal and disposal approximately 4 years ago, with the replacement glass fibre thermal insulation applied directly after. This serves as an important reminder to those within our industry that before working, it is important to ensure you request to see the asbestos register for the property. If the presence of asbestos materials is suspected, it should be left undisturbed and you may consider vacating the site. 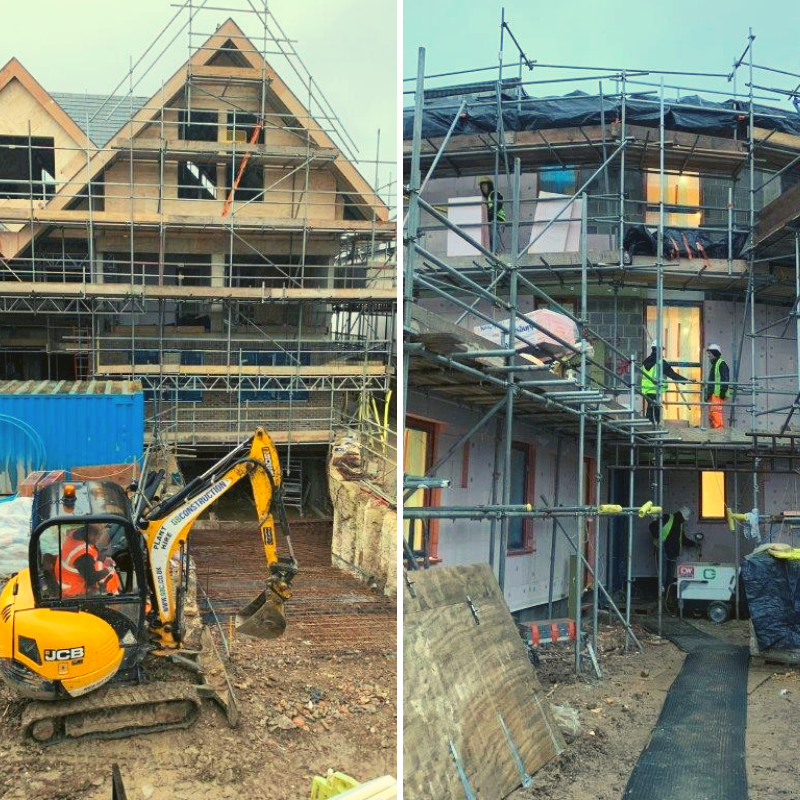 1Our engineers were on site with a trained asbestos surveyor who confirmed that our limited access would not be deemed as a risk.